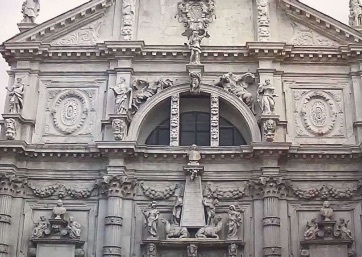 The quintessential romantic city of love, weddings and honeymoons. 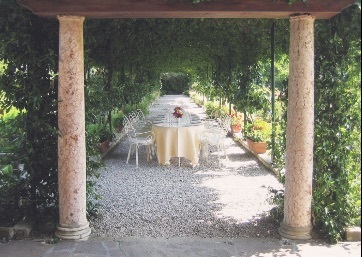 Its unforgettable atmosphere makes it a magical place to get married. 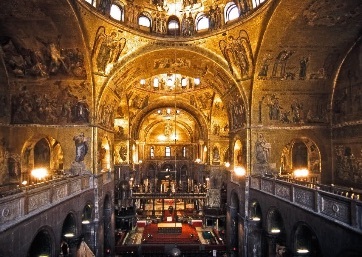 Venice has remained timeless and unique, where over 400 arched bridges connect a multitude of tiny lanes or 'calle' leading to charming squares, palaces and quaint churches. 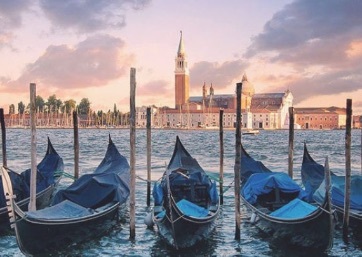 Imagine gliding across the Grand Canal in a gondola with your love, dining on local delicacies in a palatial Palazzo with your loved ones as your first dinner together as a married couple. 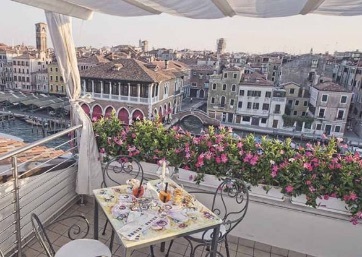 Post ceremony drinks of the classic Bellini can be enjoyed overlooking the canal, in a range of beautiful private residence available as your Italian wedding location, or perhaps even a panoramic terrace of one of the cities most noted 5 star hotels. 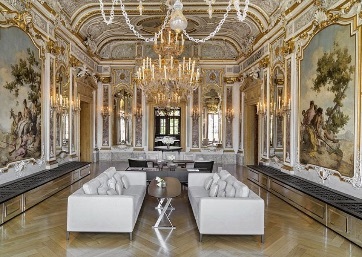 The civil ceremonies in Palazzo Cavalli are truly spectacular, the opportunity to exchange your vows in some of the most iconic of Venetian locations. 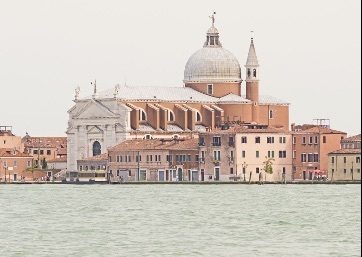 Any corner of the city, any panoramic view could be a truly wonderful setting for a Charming Wedding in Venice. 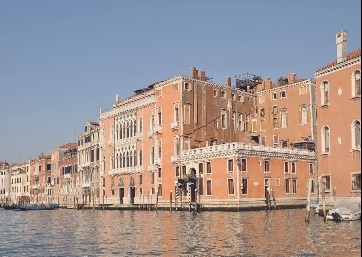 You can celebrate your dream wedding in Venice within the splendid setting of Palazzo Cavalli, an historical palazzo overlooking the Grand Canal. 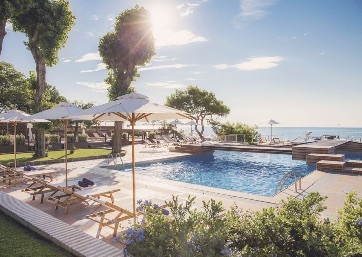 The perfect blend of settings and details, backed up by skilled staff ready and willing to help you create the kind of party you dream of in Venice. 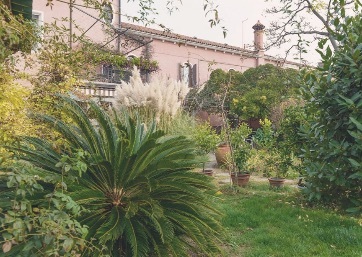 It can boast a cuisine known worldwide, a great experience in organizing different kind of events, obtained through seventy years of activity, a great availability of spaces, a setting of unique charm. 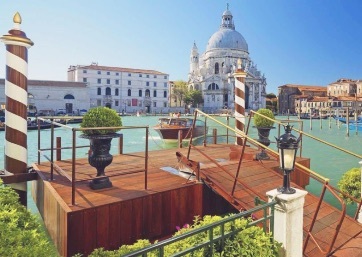 If your dream is to live the most magical day of your life in a Venetian Palace this is no doubts your place!